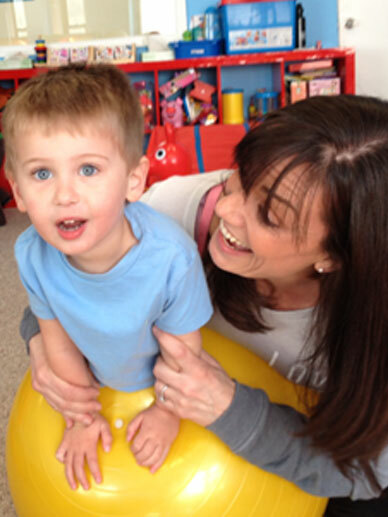 Heads Up Therapy is a pediatric therapy center on the upper west side providing physical and occupational therapy services to children from birth through age 18. It is owned and operated by two physical therapists, Kristin Cotone and Patty Kramps Cotter, who also are sisters. 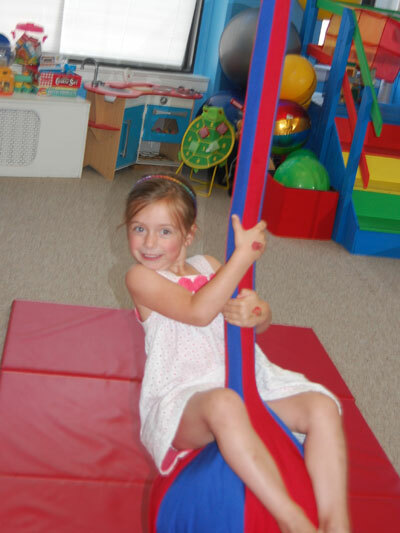 Their goal is to provide excellent patient care in a fun, nurturing environment. Our team consists of experienced and continually trained therapists. We use a multidisciplinary approach toward treatment to achieve the best outcome for our patients. We have excellent relationships with many Orthopedists, Pediatricians, Neurologists, Osteopaths, Physiatrists and Orthotists. We feel good communication with doctors is essential for progress.